Total Home Cleaning brings its commitment to quality house cleaning to Cranford, New Jersey, and those who live nearby. 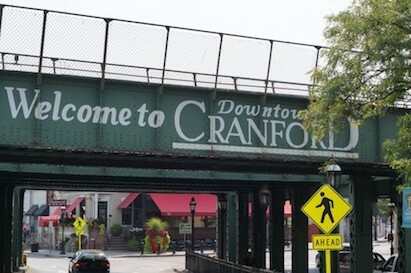 The Township of Cranford, NJ, is justifiably proud of its businesses and attractions, including Droeschers Mill on the Rahway River, built as a mill in 1740 and the oldest continually operated commercial building in New Jersey. 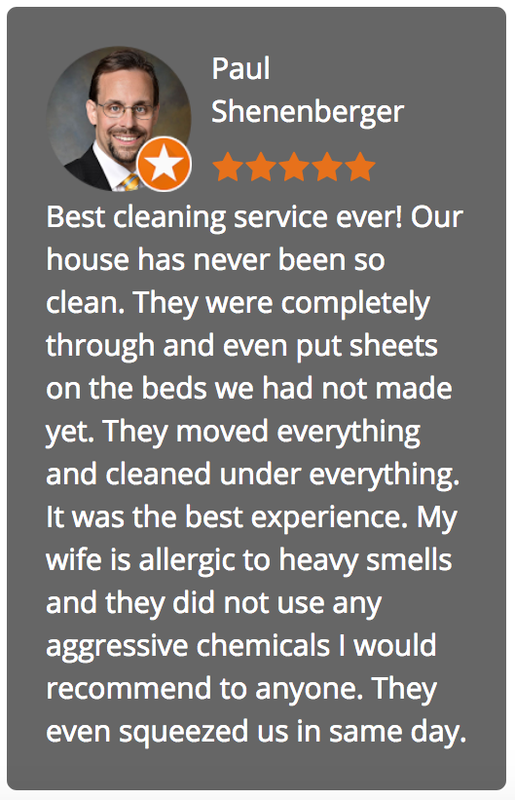 “Our detailed cleaning system was founded on the principle that cleaning your home should be done the way you would do it, if you had the time,” reports Ines Cohron, local resident and owner of Total Home Cleaning. She reminds potential clients that “we are part of your community” both in business and as neighbors. The American Dream has traditionally been a home of one’s own, and Total Home Cleaning respects the personal space you call home. 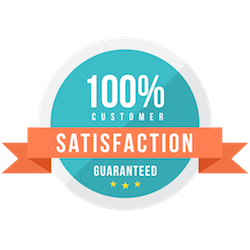 That means all of our clients are highly valued and deserving of our careful attention. That’s all the motivation we need to provide the highest level of professionalism and personal service.